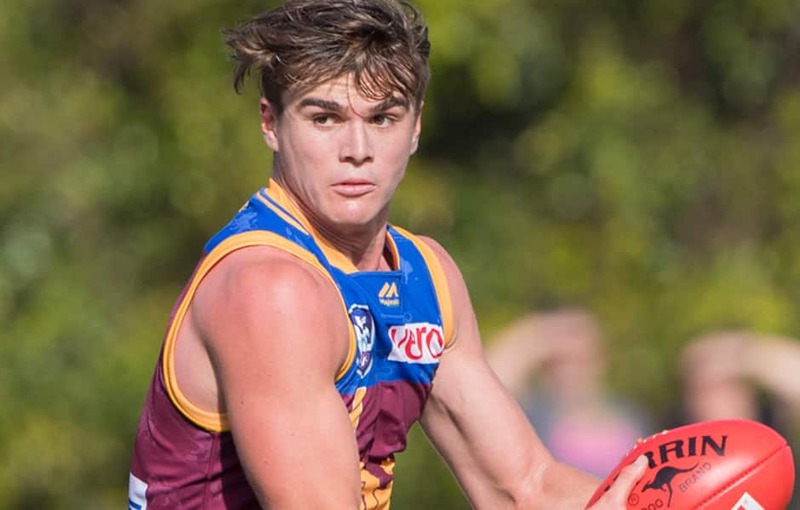 Brisbane: B Keays 6 C McFadyen 2 C Cox 2 K Coleman T Fullarton T Berry E Hunt C Lyons E Smith T Cutler J Allison. GIANTS: Z Sproule 2 J Buckley D Buckley K Briggs. Brisbane: B Keays C Lyons R Lester K Coleman M Hinge A Smith. GIANTS: J Hately L Keeffe J Buckley C Idun A Corr J Stein.